XPK Exclusive is packed with a host of features and an outstanding sound performance to offer incredible value for money. 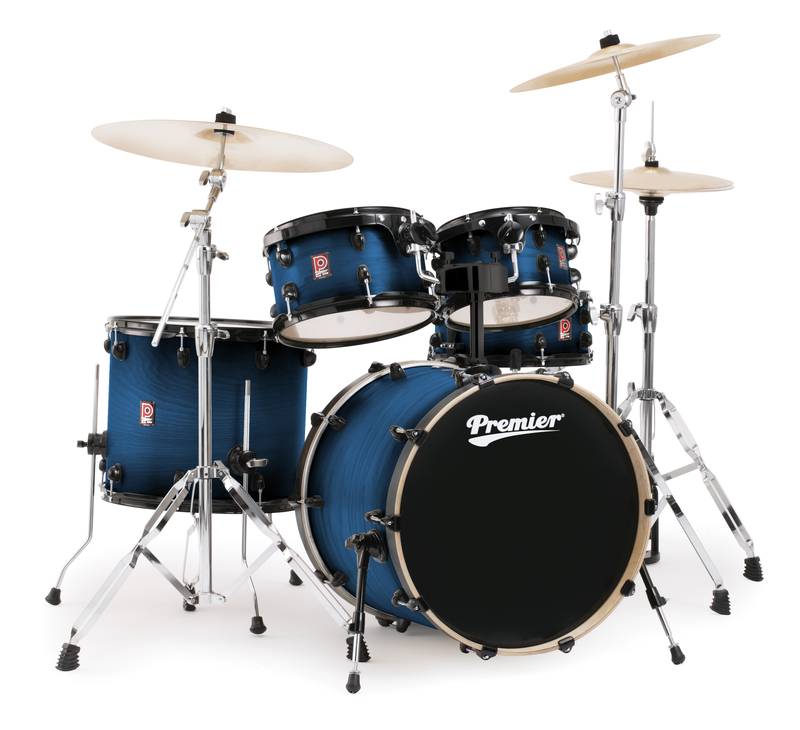 XPK Exclusive provides drummers with a quality drum set that is the ideal balance of performance and style. 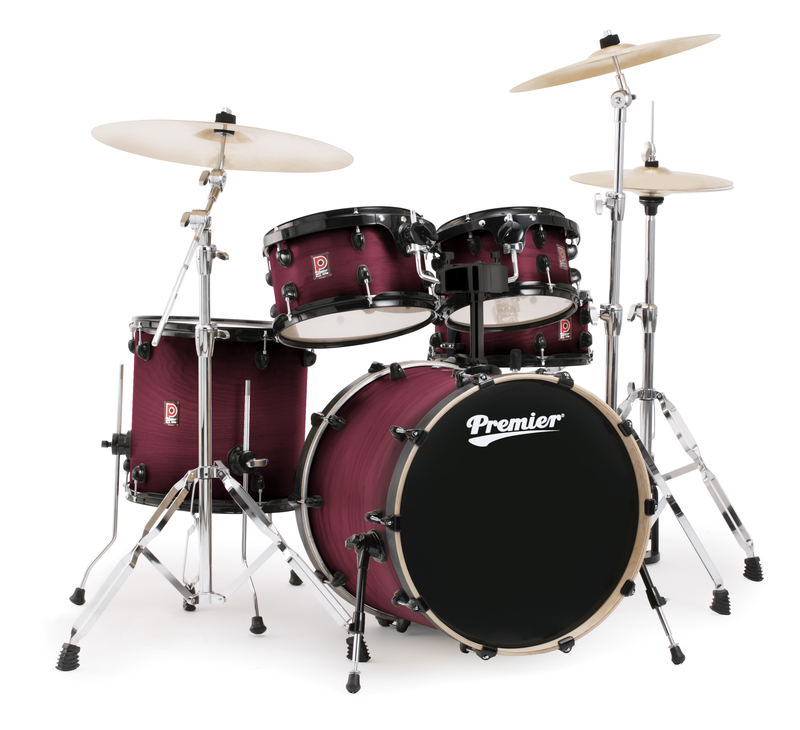 With 100% birch shells, these kits sound bright with great attack straight out of the box and are perfect for any scenario - from the practice room, to the recording studio, to the stage. Featuring low-mass lugs and an ISO mounting system, both of which are designed to increase the sustain of the birch shell, every fine detail has been considered including die-cast claw hooks with protective rubber plinths so that your bass drum hoop will never be marked. Available in a choice of stunning satin stains, XPK Exclusive is recognisable with its black hardware providing a distinctive look.